Tay-K may be facing capital murder charges and a new lawsuit, but he seemed happy while remaining behind bars. A new video showing Taymor McIntyre, Tay-K‘s real name, behind bars. We’re told that the clip was shot recently during a family visit and you can hear the female telling the rapper to say his for her Instagram. The rapper, who is also known as Tay-K 47, is currently in jail awaiting trial for a capital murder charge. He will be tried as an adult and could be sent to prison for life if found guilty. Tay-K and his management team also have some fresh legal troubles on their hands after the family of both victims filed a $1 million lawsuit against the rapper and six others for profiting off the murder of their loved ones. Tay-K gained fame last year when his debut single “The Race” began a massive hit. 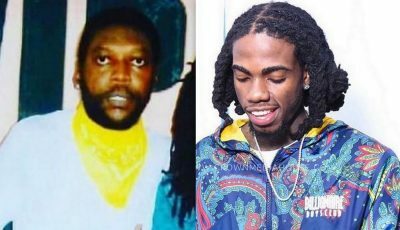 The single went platinum while the rapper was behind bars and was one of the biggest rap songs on the airwaves last year. McIntyre is being accused of killing Ethan Walker during a home invasion and shooting Zachary Beloate who survived the attack. The families are suing Tay-K, as well as, his manager Eza Averill, 88Classics Records, and owner Joshua White. The lawsuit claims that the rapper is profiting off the crimes which helped elevate his career. They want $1 million in damages. 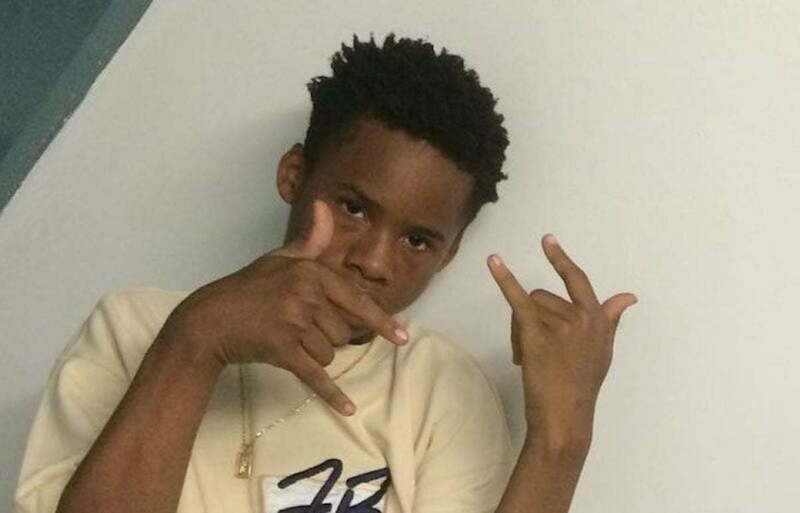 Tay-K’s hit song “The Race” was released around the same time he committed the alleged crimes. Two of his accomplices were sentenced to life in prison for their involvement in the murder. The Texas rapper is currently awaiting trial and has maintained his innocence. Despite this latest development in his legal fight, Tay-K seemed unbothered and was spotted smiling for the Gram while giving his fans a shout-out. You can watch the video below.